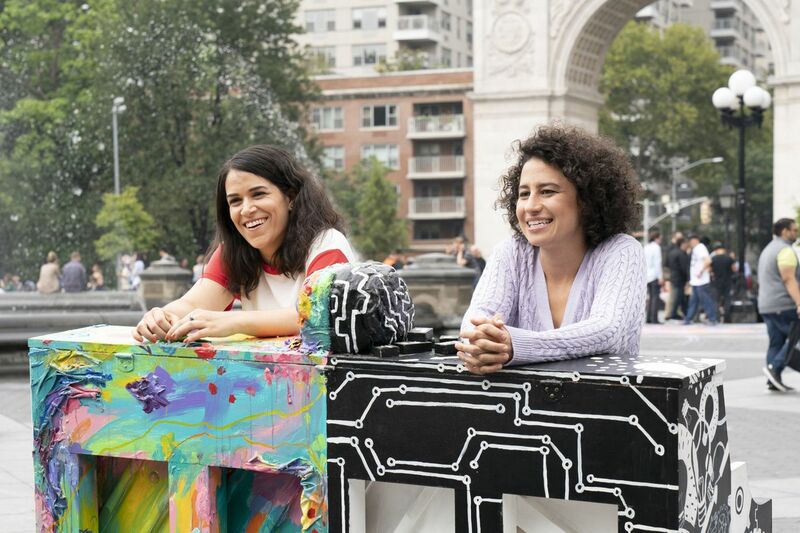 Abbi Jacobson (left) and Ilana Glazer in a scene from the fifth and final season of Comedy Central's "Broad City," which premieres on Thursday, Jan. 24. Black Monday. If following the daily gyrations of the stock market isn’t your idea of comedy, maybe a look back at the stock market crash of 1987 would be funnier? Don Cheadle, Regina Hall, and Andrew Rannells star in a half-hour comedy produced by Seth Rogen that’s all about the excesses of the ’80s. 10 p.m. Sunday, Showtime. SMILF. Frankie Shaw’s exploration of single motherhood in South Boston enters its second season with an episode that involves Bridgette Bird (Shaw) taking a brief trip to Philadelphia. Keep your eyes peeled for the “silk graffiti” work of Philadelphia artist Aubrie Costello in every episode this season. 10:35 p.m. Sunday, Showtime. Martin: The Legacy of a King. BET News marks the Martin Luther King Jr. Day holiday with a one-hour documentary that focuses on King’s championing of nonviolent protest to bring about change. 9 p.m. Monday, BET. Conan. Can less Conan O’Brien be more? The late-night host returns after a three-month break with a half-hour format — reportedly he’s ditched the band, the suit, and the desk — and Tom Hanks as his first night’s guest. After this week, it will be on Mondays through Thursdays. 11 p.m. Tuesday, TBS. The Good Place. It’s the third-season finale, but fear not: NBC’s already renewed the comedy for the 2019-20 season. 9:30 p.m. Thursday, NBC. Broad City. Fifth and final season premiere of the comedy created by and starring Ilana Glazer and Wayne’s Abbi Jacobson. 10 p.m. Thursday, Comedy Central. Unbreakable Kimmy Schmidt. These are the final episodes in the Tina Fey- and Robert Carlock-created comedy about an upbeat kidnapping victim (Ellie Kemper) who’s restarting her interrupted life in Manhattan. Friday, Jan. 25, Netflix. Black Earth Rising. Michaela Coel and John Goodman star in a limited series from Hugo Blick (The Honourable Woman) about a woman (Coel) who was orphaned in the Rwandan genocide, adopted by an international lawyer (Harriet Walter), and raised in London. Now she’s trying to learn the truth about her past, with the help of Goodman’s character, another lawyer. Friday, Jan. 25, Netflix. Dynasties. No shoulder pads, no catfights (at least none this week). Nature series from the producers of Planet Earth II focuses each episode on one particular family of an endangered species. This week, it’s the chimpanzee. 9 p.m. Saturday, Jan. 26, BBC America. Saturday Night Live. Meek Mill makes his SNL debut as the musical guest, with James McAvoy, one of the stars of the Philly-filmed Glass, as guest host. 11:29 p.m. Saturday, Jan. 26, NBC.